From the bronzy goddesses to glammed mermaids, 2017 is not playing around with the makeup trends, especially not this festival season. Whether you’re turning up at Coachella or chilling in your backyard, we’ve got you the perfect essentials to achieve the #Slaychella look. Summer is all about achieving that perfect bronzy tan. Even though winter has just passed and we’re all at our palest, nobody needs to know with this Too Faced festival essential. 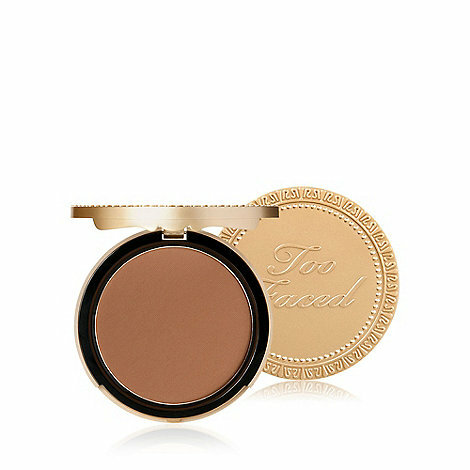 This matte bronzer will help you achieve a sun-kissed, radiant complexion, and with three different shades, you’ll be sure to find a match for your skin tone. Also, how boujee is this packaging? 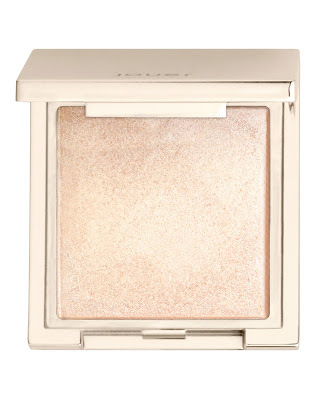 Be the brightest of them all with Jouer’s Powder Highlighter giving your face an unmissable golden shine, fit for the occasion. With one of their four golden shades, you’ll be sure to find one which will compliment your complexion. It’s compact size also means you can take it with you all day to top up your glow as you please. When I think festival, I think of a bronzed, exotic look to compliment the golden sun rays, nothing too heavy or dark. The brand new Morphe 25A Copper Spice Palette is just perfect. With a mixture of highly pigmented matte and shimmer shades, these eyeshadows will help you achieve dimension to your eye look with the vast selection of earthy tones. 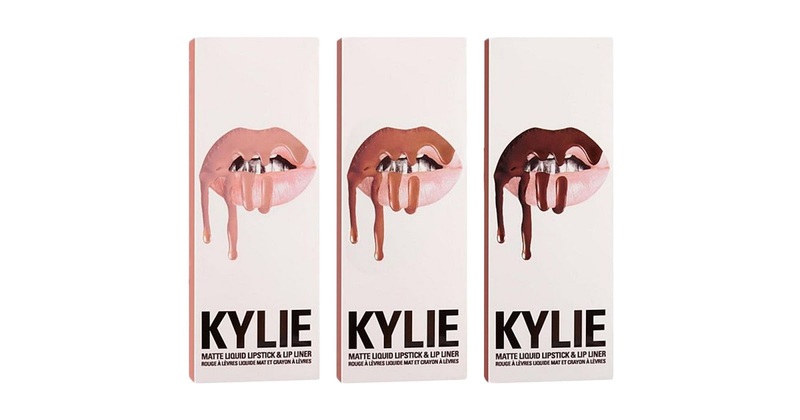 I have not yet come across a lipstick that is as long lasting as the Kylie Lip Kits. With this product, you can party at all festival stages, eat and drink as much as you like and I guarantee you that your lips will stay intact all day long. 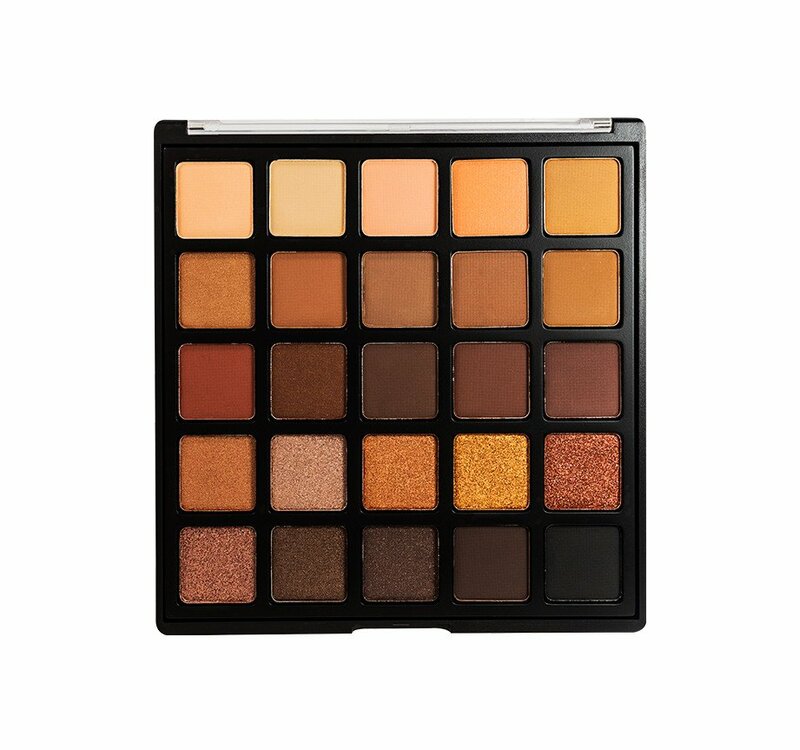 The best thing is, there are so many shades you can pick from which will compliment your neutral earthy eye makeup. Now, whats a festival look without some sort of glitter? 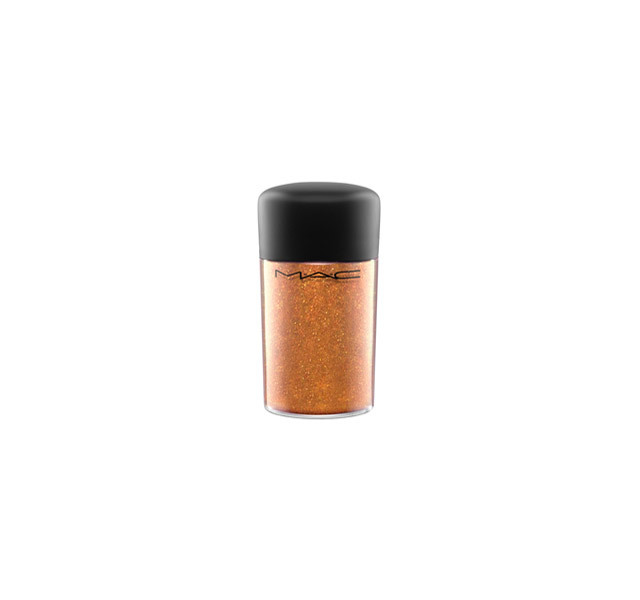 To get the bronzy goddess look popping – use the Reflects Bronze Glitter by MAC. After applying some Mixing Medium Gel, sweep it just above your cheekbone for extra wow factor, applying as much as your heart desires. Seal it! Of course, you need to end your day looking as snatched as you started it, and just as the name suggests, the Urban Decay All Nighter Setting Spray is perfect for the job. This product is a favourite here at The Beauty Run, as the product works wonders by sealing your makeup without making you feel sticky. Now you’re ready to party!